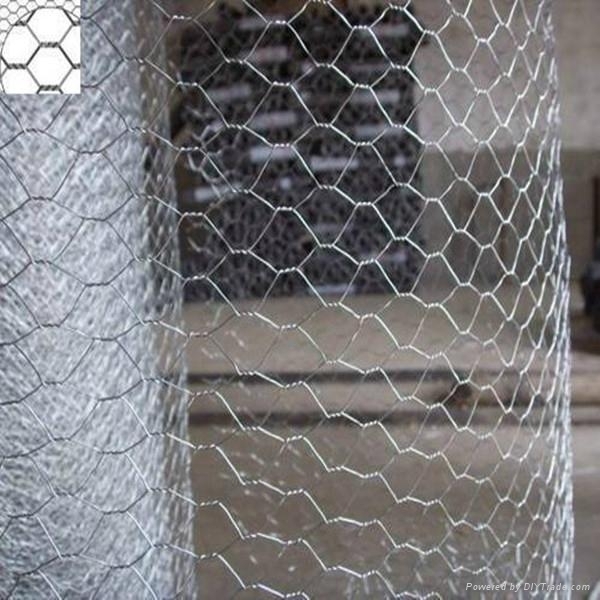 Hexagonal Wire Netting (Chicken/Rabbit/Poultry Wire Netting) is made of low carbon iron wire, galvanized or hot-dip zinc plated before or after weaving. 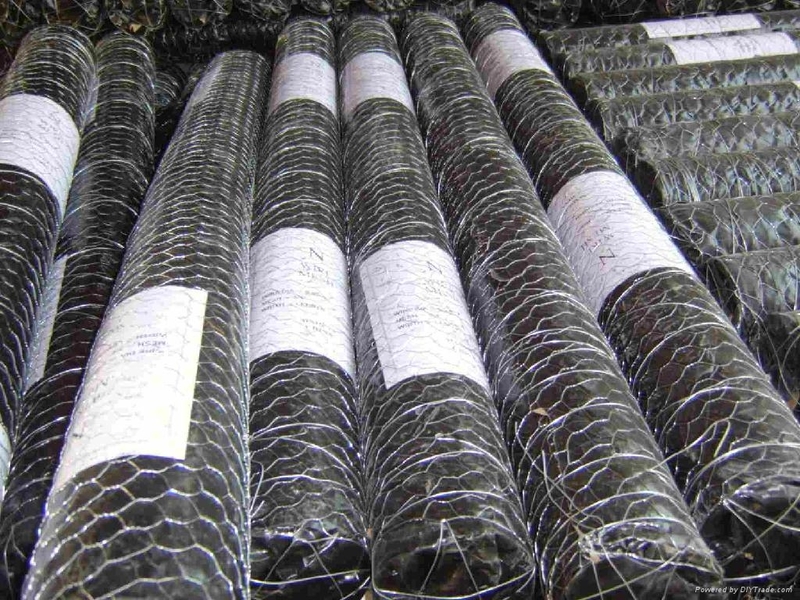 Hexagonal wire netting is firm in structure and has flat surface. It is extensively used in industrial and agricultural constructions and fencing. 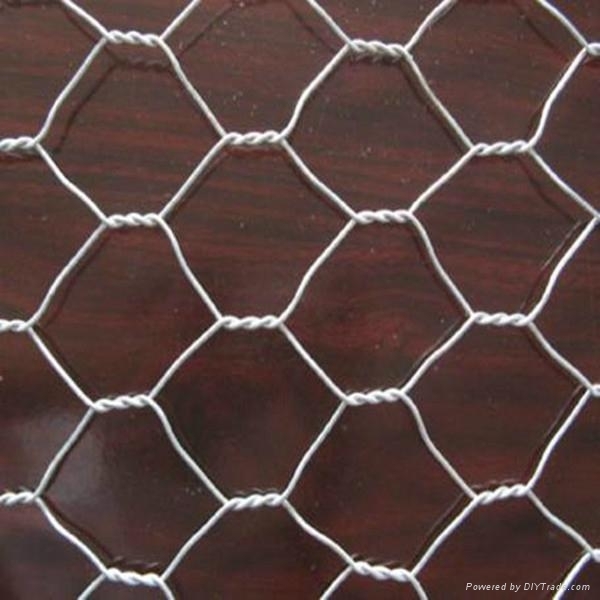 It is also used as fence for poultry cage, fishing, garden and children playground, etc.